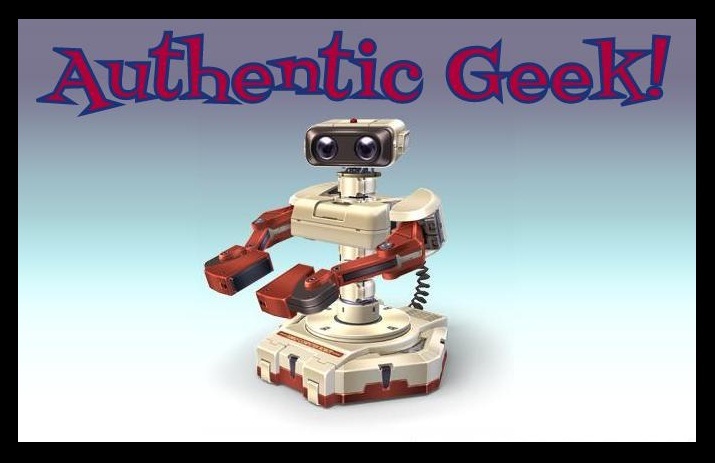 When phreak_711 invited me to geek out here, I agreed that there would be plenty for me to say. I work in a comic book store: there's always something new and something great to show off. Something to reveal to the unwitting, or just accolades and/or things to rant about to the already enlightened. I'm really good at preaching to a choir. And...for more than a week, I really had nothin'. Thus, at a loss, I eventually tracked back to the tried but true method of keeping things simple. I'll do this by writing about a simple web-comic that everyone should read. It's called Abominable: Charles Christopher and it's by Karl Kerschl. I bring Abominable up here because I had merely chanced across it by accident and I worry that some of you out there won't have the same fortune to have heard of it prior, or the luck to have found it already. 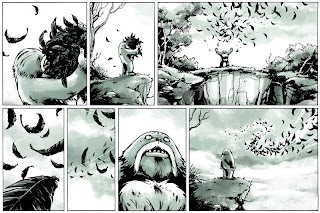 Though nominated for a couple of Eisner awards, and being a really great Canadian comic, Abominable is not published through the bigger distributors and is primarily hyped through the more remote grapevines. Kerschl updates weekly, on New Comic Wednesdays. The good news of this is that the archives (spanning from June 2007) can be read in pretty much one sitting. The bad news is that once you're caught up you're stuck waiting weekly for the next installment. Our protagonist is Charles, an abominable snowman(?). He doesn't speak and the story jumps around playfully from him to any number of creatures in the forest. 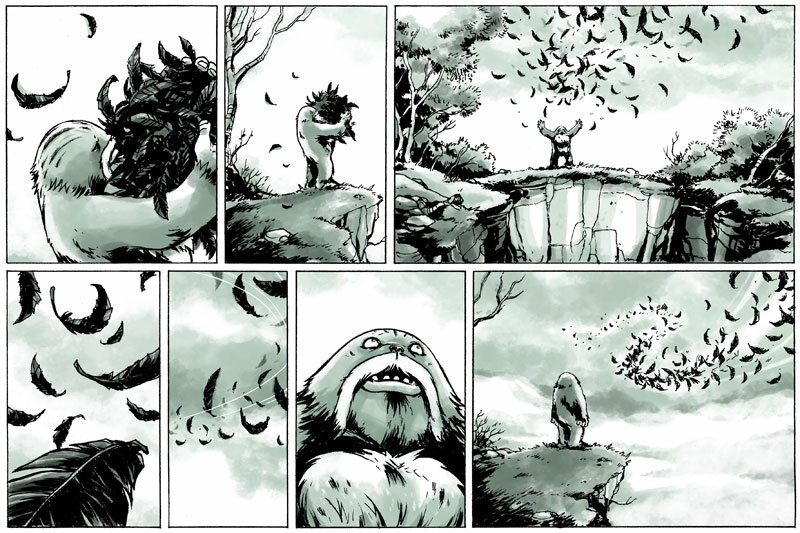 Kerschl does this really cool trick of telling an epic story in strands, portraying and building up a grand number of characters in Calvin & Hobbes-esque moments. All of this is leading up to some kind of confrontation between nature and man, and I don't think we--the humans--are going to be the good guys. Part of the appeal is the art, which is meticulous. Insert a paragraph of praise alone on the art here. Kerschl is a damn fine artist and he uses big spreads, empty panels and simple tones to show it. Another reason this comic stands apart is for the wait. Kerschl takes his time in the narration of this epic, and while one hopes that the latest installment will bring you closer to the "encounter between hero/villain for the sake of the world" you're just as likely to be shown a quaint mundane moment which makes up the foundation of these characters' world. This is one of those rare reads that I won't mind following for years, if it takes that long to tell Charles' tale. I think that's more than enough reason to recommend it to others. Check it out. If you enjoy it as much as I do, pick up the book that Kerschl self-publishes. If anything, pass the story's existence along to others. Like Jeff Smith's Bone, or Watterson's Calvin & Hobbes: this is something worth geeking over.